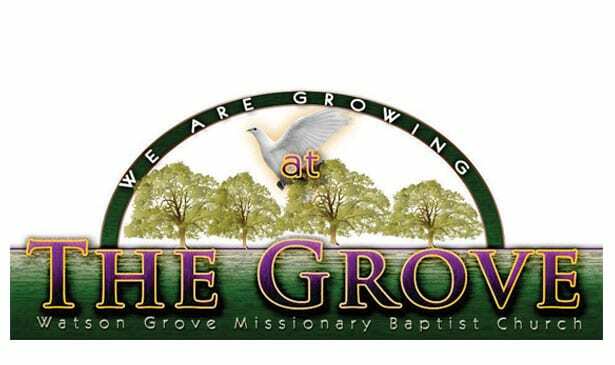 NASHVILLE, TN — Watson Grove Missionary Baptist Church (WGMBC) hosts its annual ThanksLiving Fellowship Meal on Thanksgiving Day. The annual event will be hosted at two locations this year, because of the growing impact of multiple communities. A traditional Thanksgiving meal, with an upscale atmosphere, will be held at the church’s main location, as well and Thurgood Marshall Middle School. This year we add a North Nashville location by partnering with New Covenant Christian Church. Social services, ministry and a day of fun are provided by WGMBC for anyone interested in attending and serving the underserved citizens of the Nashville Community. In partnership with Belmont University, 92Q and Kroger the church is proud to support and bless the Nashville community with an upscale, catered event. The event will be from 11 a.m.-2 p.m. on November 23. Transportation to either the WGMBC location (1415 Horton Ave., Nashville, TN 37212) or the North Nashville location New Covenant Christian Church (2201 Osage St, Nashville, TN 37208) will be available through the church’s transportation system. An upscale, ‘5-star’ Thanksgiving meal for to the community, is designed not solely to provide a hand out to those in need but to empower individuals served while creating a positive atmosphere for fellowship between recipients and the volunteers, positive interaction between participants and sponsors. This event reinforces the component of sharing time with family and friends during Thanksgiving. Last year’s ThanksLiving Fellowship meal event served more than 400 people, at three different locations and, provided a live jazz band with, servers dressed in professional wait staff attire and surrounded by elaborate decor. The event also included a live broadcast from Dr. ToyLisa Mitchell of 760 AM. Pastor and Mrs. Faison will serve as hosts for the event and will continue to build on the significance of generosity and thankfulness.